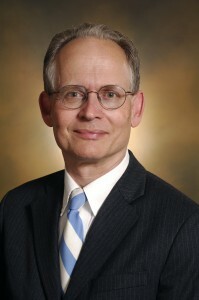 Robert Scherrer is Professor and Chair of the Department of Physics and Astronomy at Vanderbilt University. His research area is cosmology, encompassing work on dark energy, dark matter, big bang nucleosynthesis, and the large-scale structure of the universe. He is also the author of a quantum mechanics textbook and has published several popular science articles and science fiction short stories. He maintains a blog on science and science fiction.